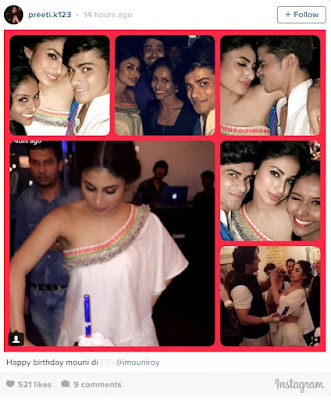 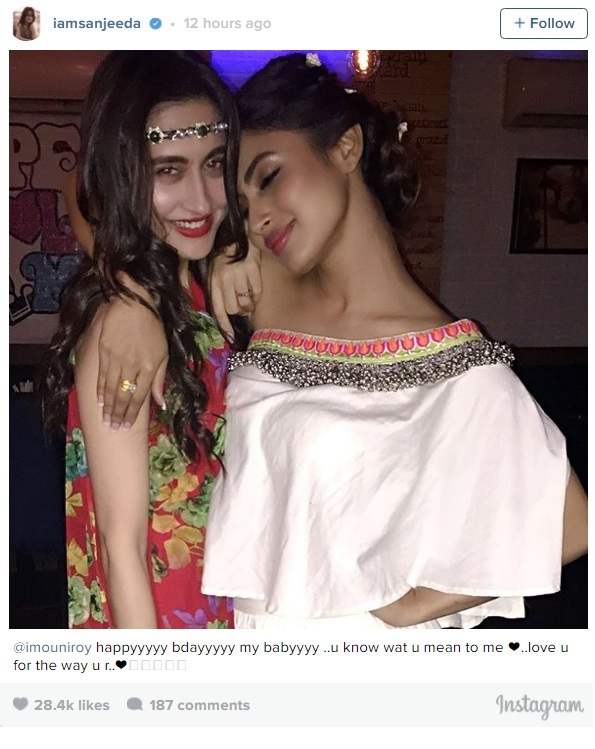 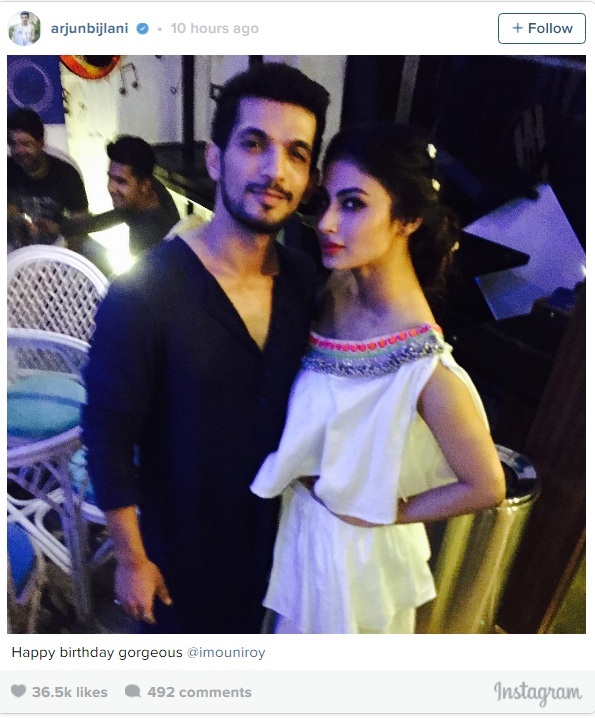 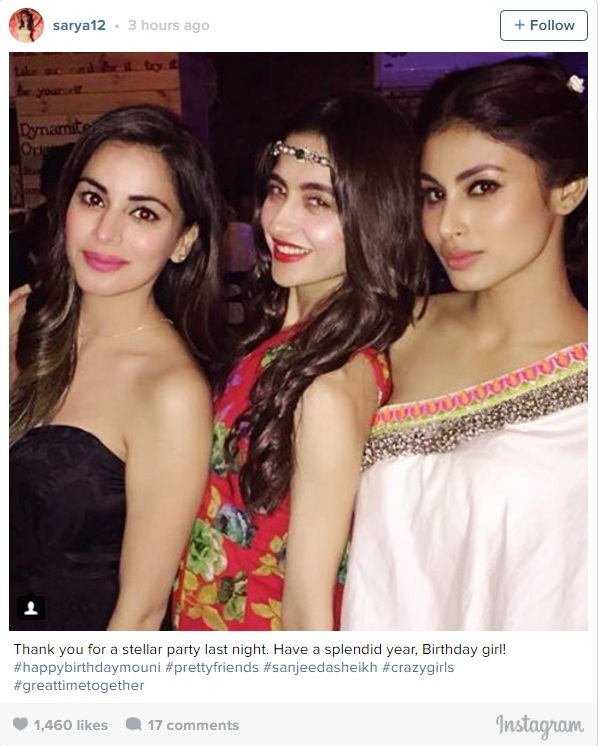 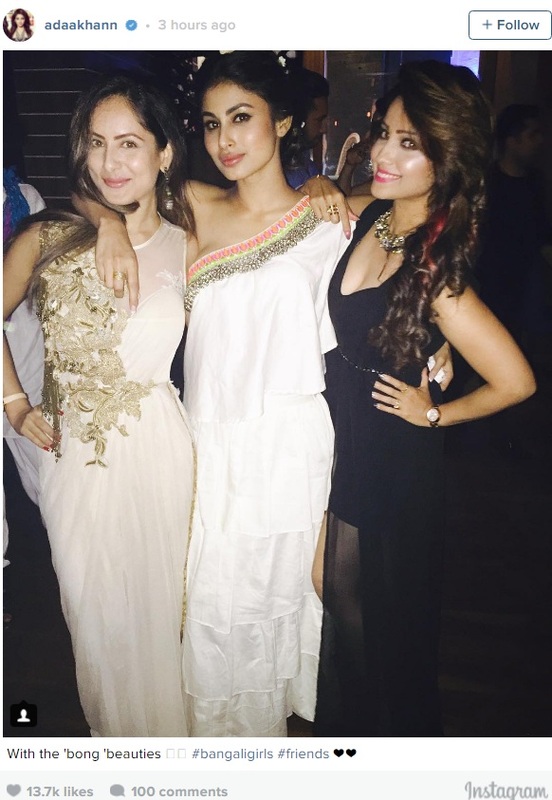 Popular small screen artist of Indian Television Mouni Roy aka Naagin has turned 31 today. No doubt, this sizzling hot beauty has many close friends within the small screen industry and she takes to social media to share the special moments. 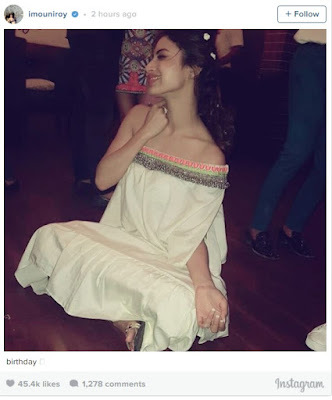 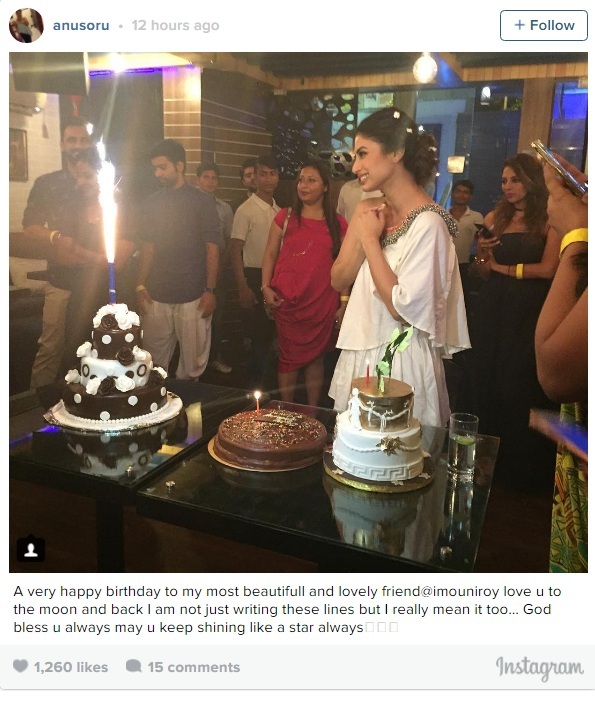 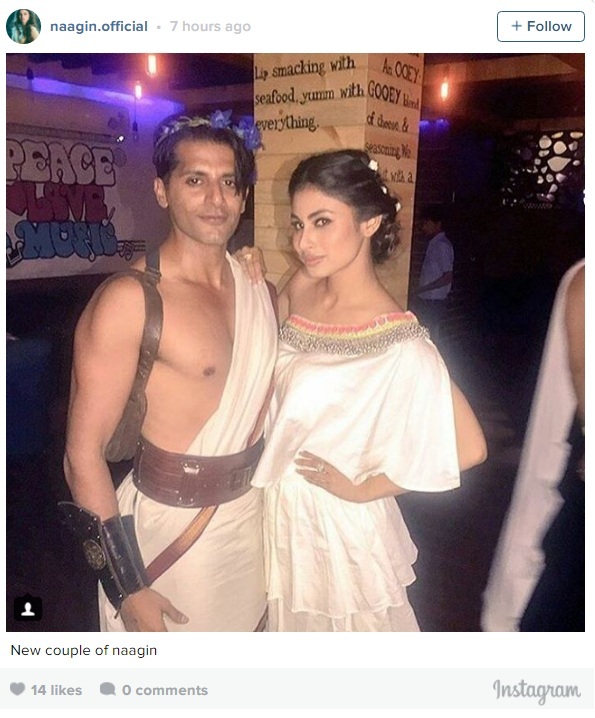 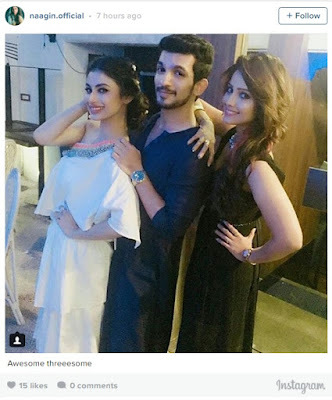 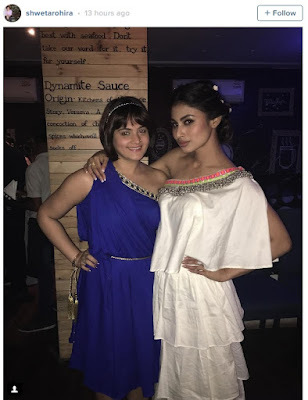 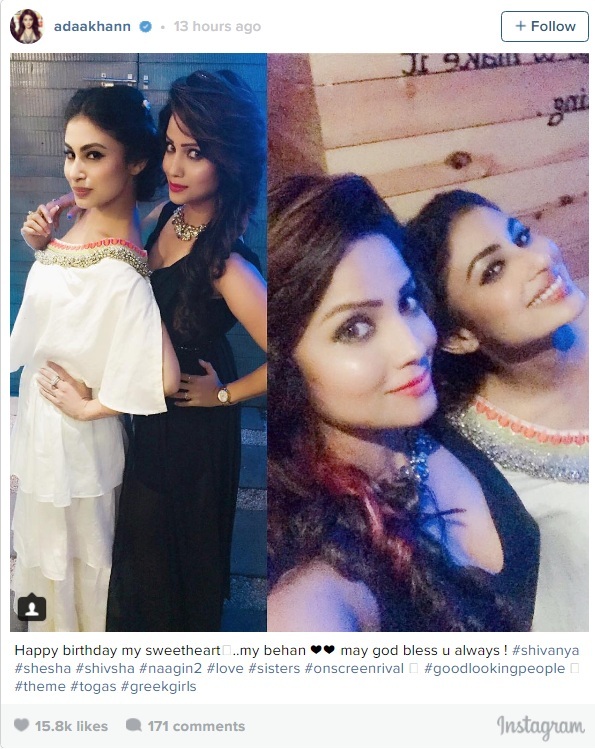 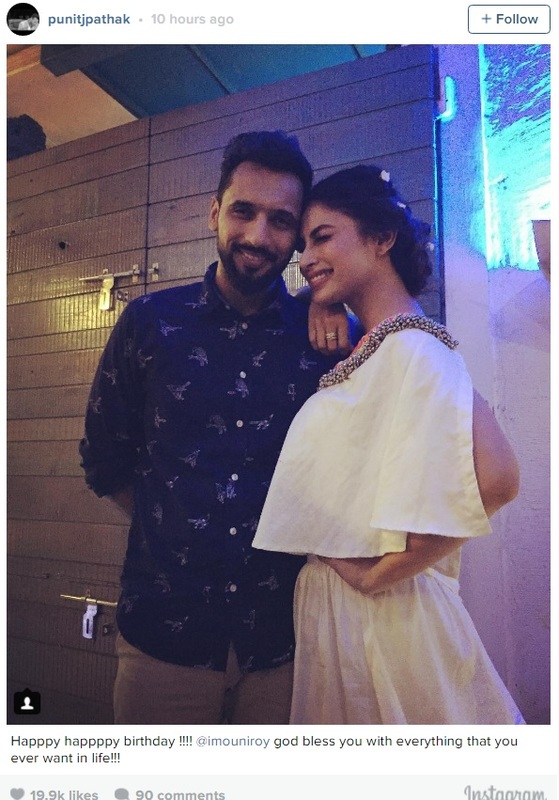 This bong beauty celebrates her birthday on the eve of September 28 in Mumbai and she chose to ring in her rumored boyfriend Mohit Raina along with other stars from the industry like Adaa Khan, Rithvik Dhanjani, Arjun Bijlani, Sanjeeda Sheikh, Karanvir Bohra, Pooja Banerjee, Shraddha Arya, Sriti Jha, Mahhi Vij and many more.